Breaking News: Ahmad Ahmad beats Hayatou to become CAF president – Royal Times of Nigeria. 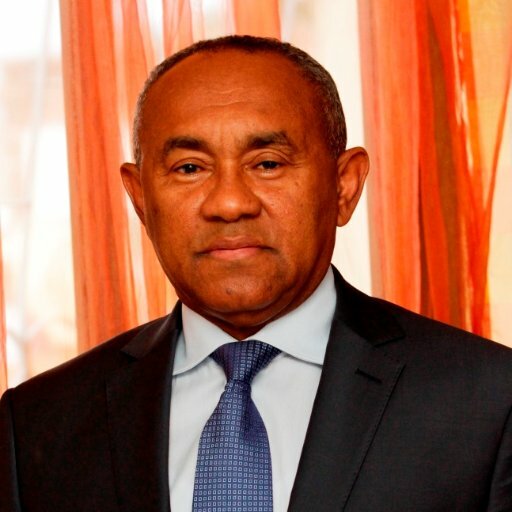 News filtering in has it that Ahmad Ahmad is the new president of the Confederation of African Football (CAF). Ahmad, who is from Madagascar beat Cameroonian Issa Hayatou by 34 to 20 votes in the election which held at the headquarters of the African Union in Addis Ababa, Ethiopia on Thursday. Before his defeat, Hayatou led CAF for 29 years following his election in 1988.